HomeConnectionMessages from the Other Side. Yes, it’s real. 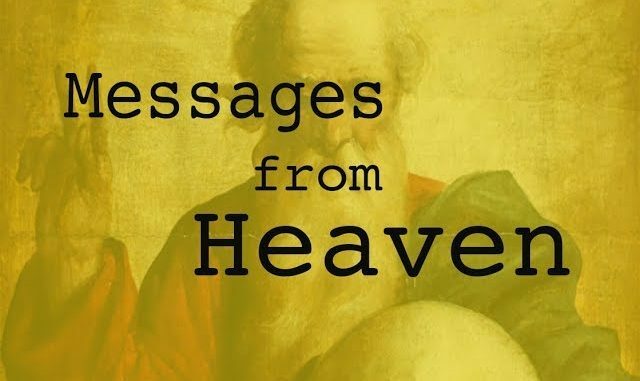 January 22, 2019 Connection, Crossing Over, Ghost Box, Group Session, News, Patreon, PORTAL Comments Off on Messages from the Other Side. Yes, it’s real. Hey guys! Here is a new video I posted in response to emails I get asking me about my Patreon page. Some ask me what Patreon is, how it works, what I do there…and well, this video shows one part of what the community does over at the Patreon page. Yes, a community or more like a family, as that is what it feels like to me. Patreon is a place where creators like myself can build a community and offer perks, things that have been requested of me that used to be impossible, is now possible. Group nights, live streams, Q&A sessions, bonus videos, mediation videos, and more. A place where anyone can help support my ongoing research AND get something back in return for that help. 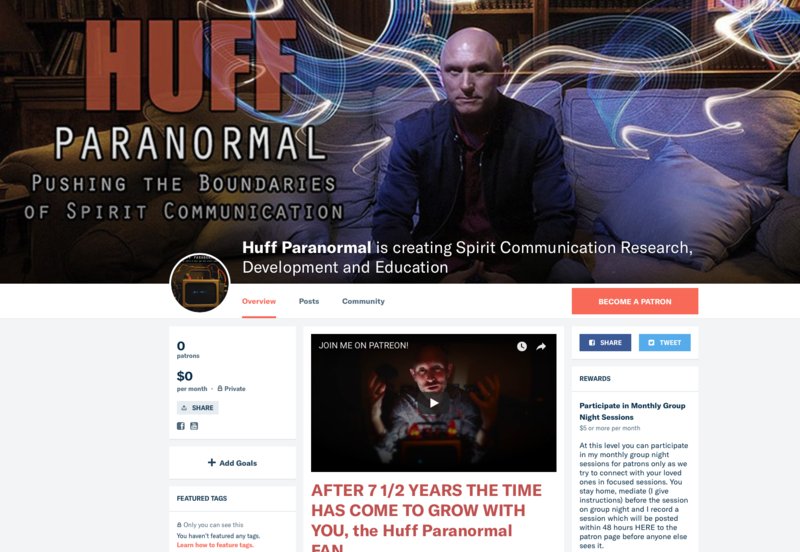 So I offer various tiers and rewards, and it is only for those who want more of what I do, and want me to keep pushing the envelope of spirit research. REAL spirit research. NO drama. NO negativity. Just like minded people who enjoy the same things. One thing that is offered at the $5 level are my Group Sessions. I have been doing these for 5-6 years now, and now do them every month for my Patrons. Each month we have validations and each month we all participate as a collective group. It’s amazing, it’s heartwarming. It’s beautiful. Below is a short sampling of my last group session which clocked in at 1 hour and 11 minutes. In addition to these, I do 2 live streams per month with Q&A and some live EVP attempts, I post bonus video clips and also have direct messaging there as well as a community page where members can talk about ITC or post their own evidence and ask for advice. Anyway, the video with just a couple of small segments from my Jan 2019 group session is below! My next group night will be mid Feb 2019. January 25, 2018 Group Session, Patreon Comments Off on My new Patreon Page is UP! Monthly group nights! 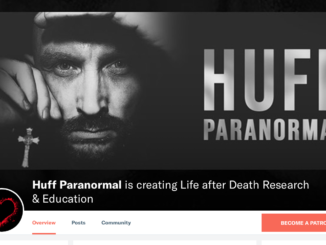 February 22, 2019 Group Session, Heaven, News, Patreon, PORTAL, Talking to the Dead, Uncategorized Comments Off on Amazing Validations from my latest Huff Paranormal Patreon Group Session! 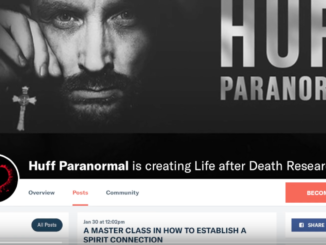 February 8, 2019 Group Session, News, Patreon Comments Off on Next Huff Paranormal Group Night Session, Lessons and Live Stream!